Hey guys, cleaning up my closet. 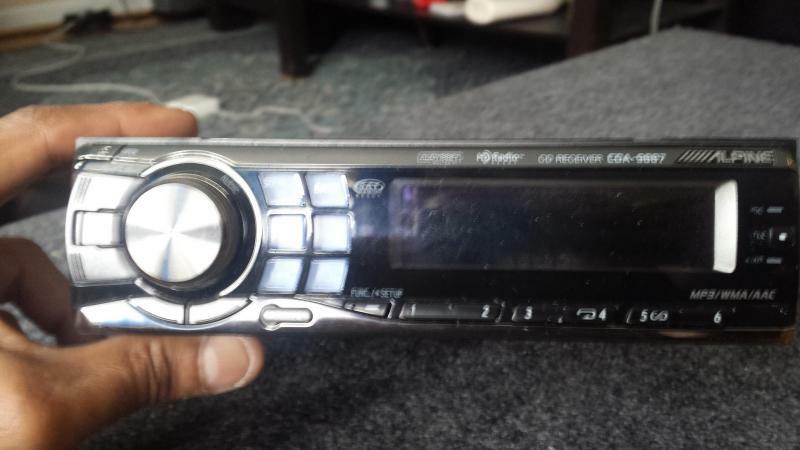 Up for sale is my single din Alpine CDA-9887 CD/MP3 Player/Stereo. 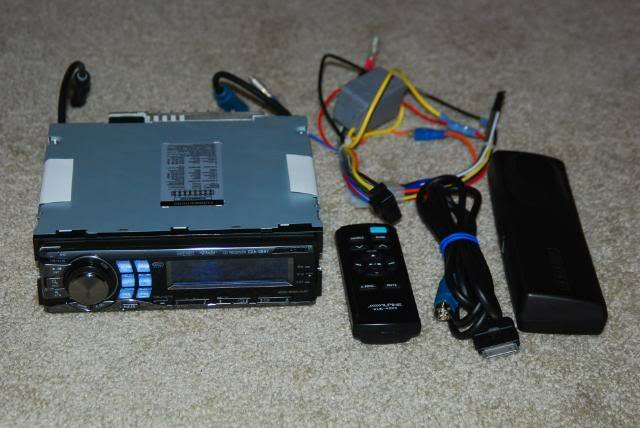 This was Alpine's flagship stereo and is a favourite of many car audio enthusiasts. Comes with stereo, harness, manual, remote, faceplate case. Mint condition. Asking $240 or best offer. Pick up/Meet up in Scarborough/Downtown. Call/txt at 647 838 2946. Thanks ! - Item(s) available as long as you see this ad. I will remove this ad as soon the item(s) has/have been sold. - No trade offers please. - Serious enquiries only !! !